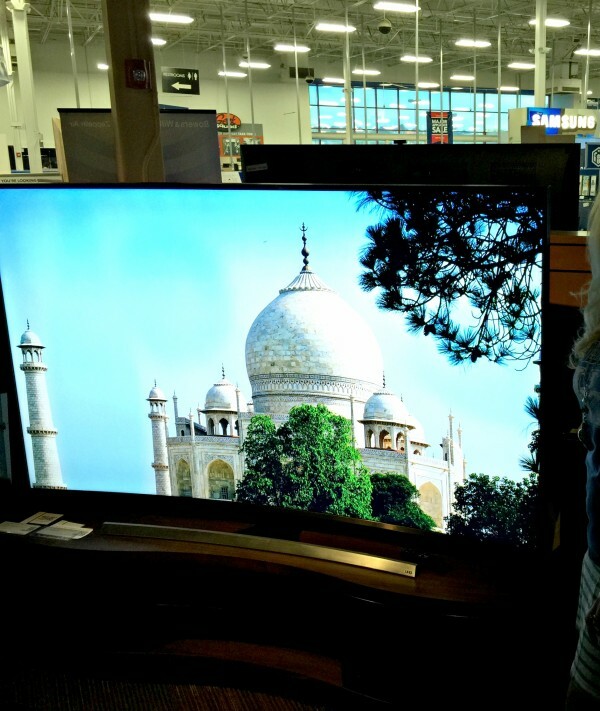 Last Sunday we stopped by our local Best Buy store (which we do quite often, actually) to look at TVs. My husband has put an SUHD TV on his wish list, and Father’s Day is coming up soon. 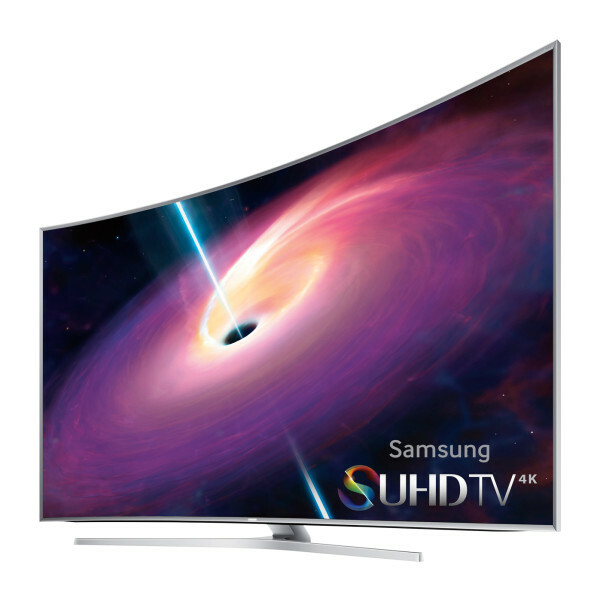 I will say that after experiencing the SUHD TV myself…. Wow! It’s on my wish list, too! Seriously, I’ve never seen such a clear, crisp picture before. It’s a thing of beauty. I encourage you to go to Best Buy and experience it for yourself. 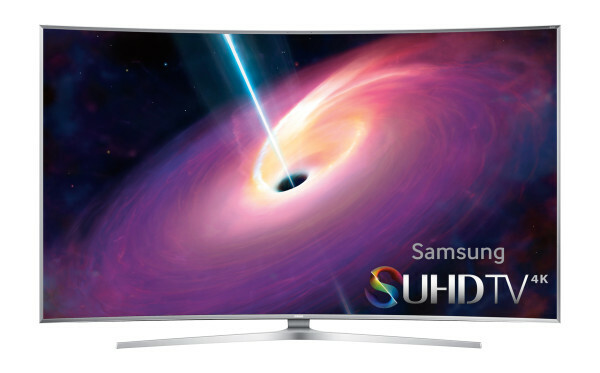 Why should you want an SUHD TV? The SUHD TV would definitely make a great Father’s Day gift. You’d be ready for football season, too. Note: See an exclusive sneak peek of “Jurassic World” in Samsung Entertainment Experience Shops inside participating Best Buy stores. Limited time only from 5/31 to 6/13. For more information, visit BestBuy.com/JurassicWorld.